Ties Network is a decentralized social platform where business professionals can connect and strike business deals via smart-contracts in no time. The platform uses a trustworthy rating system, thus making sure all participants can focus solely on business and benefits of beneficial relationships, and leave the verification and trust issues to the platform’s integrated solutions. 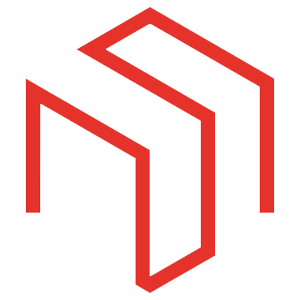 Ties Network is based on TiesDB – a public, decentralized, and distributed noSQL database that allows to store huge amounts of dynamic data, and search within the content of the files. Ties DB is a public, open-source solution that can be utilized by other DAPPS and decentralized blockchain-related projects to facilitate their entering the market and structure large amounts of data.